I'd take a tickle monster over an aspiring drummer any day. 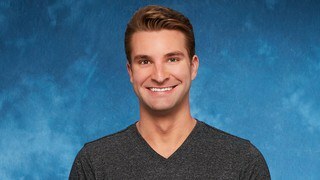 On this season of The Bachelorette, there is a contestant whose occupation is listed as "tickle monster". Yes, Jonathan, age 31 and from Florida, is a professional tickle monster according to this nationally televised reality show. Obviously, this is not a real job. He probably got this title from the first episode when he got out of the limo to introduce himself to Rachel. Instead of telling a corny joke or reading a gag-worthy poem like most guys, he tickled Rachel, and he's been the tickle monster ever since. Most people joke and say, "Why does Rachel keep him? He must be so creepy!". I feel ya, trust me, but in all honesty, Jonathan is my personal fave on the show right now. First of all, the dude's got guts. I mean, while the other guys are "whabooming" and penguin waddling their way into Rachel's hearts, he broke the touch barrier (major flirting points!) and did something actually daring. And not, "are you secretly a sociopath" insane like the dude that brought a dummy. I mean, what?!? Tickling isn't weird, especially since it was just her ribs for about 1 second. 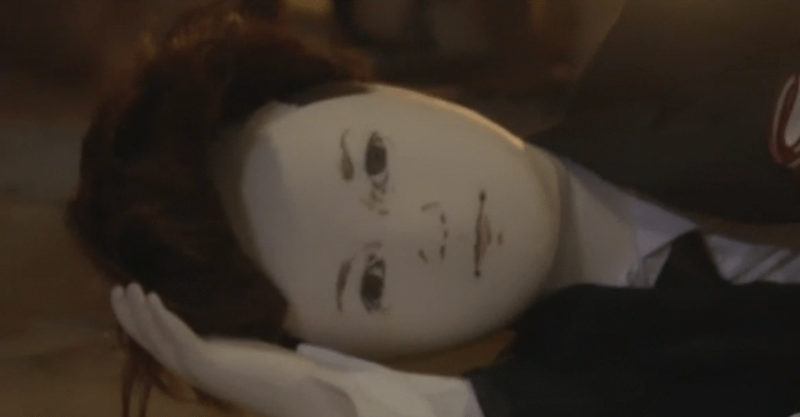 I'd take a tickle over a creepy, giant, french-speaking doll any day (or a gag worthy poem, for that matter). And he's not actually a tickle monster. That is not what he's paid to do. Actually, a quick Google search reveals Jonathan is a family doctor/pediatrician. If you ask me, that's WAY better than any of the other guy's occupations! (Professional wrestler? Male model? Aspiring drummer? Spare me, PLEASE. Rachel is an ATTORNEY AT LAW, and way too good for these guys). And then there is the fact that Jonathan is actually handsome and polite. He hasn't been involved in any drama like Lee, Eric and DeMario have. He doesn't have that shady spiked up hair and stubble look literally every other guy on this show has (See: Lee, Bryce, Bryan, Alex, Dean, Peter and Adam). And he has a GREAT smile. Doctor salary plus great smile plus will make you feel better with tickles. What's not to love about Jonathan?